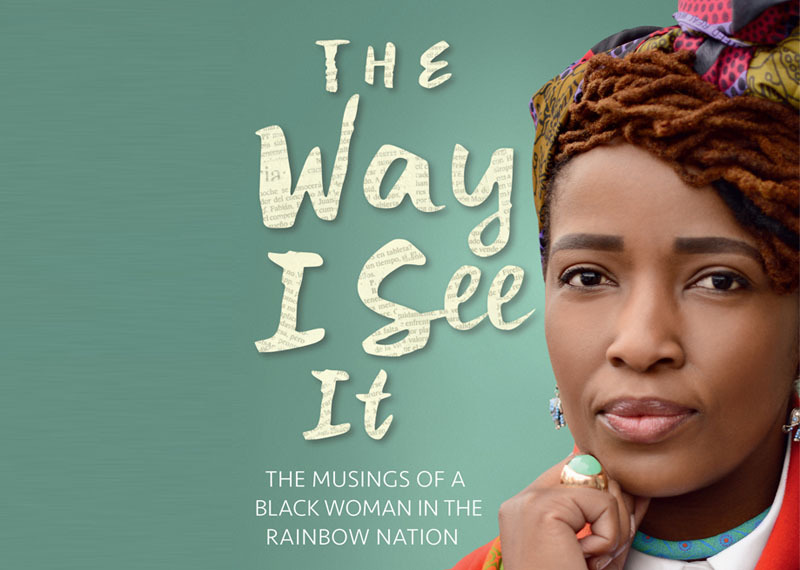 Stand a chance to win a copy of 'The Way I see it: The Musings of a Black Woman in the Rainbow Nation". One lucky Aftenroon Express viewer stands a chance to win a copy of Lerato Tshabalala's latest book. The Afternoon Express Ticket competition ("the Competition") will be run by Cardova Trading Proprietary Limited (registration number: 2010/007686/07) (“the organisers”) and the prize is provided by Lerato Tshabalala, the Author of the Book titled “The Way I See It” ("The Promoter"). The competition will open on 16 August 2016 at 17h00 and close on 16 August 2016 at 18h00 ("the Competition period"). To enter, entrants must SMS the keyword “BOOKS" followed by your name and City to 33728 within the Competition period. 1 winner will be selected randomly by means of an automated system from the valid entries received within the Competition period on the closing date of the Competition. Late entries will not be considered. The prize is: The 1 winner will receive a copy of the book Titled “The Way I See It” by author Lerato Tshabalala.The prize is not transferable, and cannot be deferred or exchanged for cash or any other item.